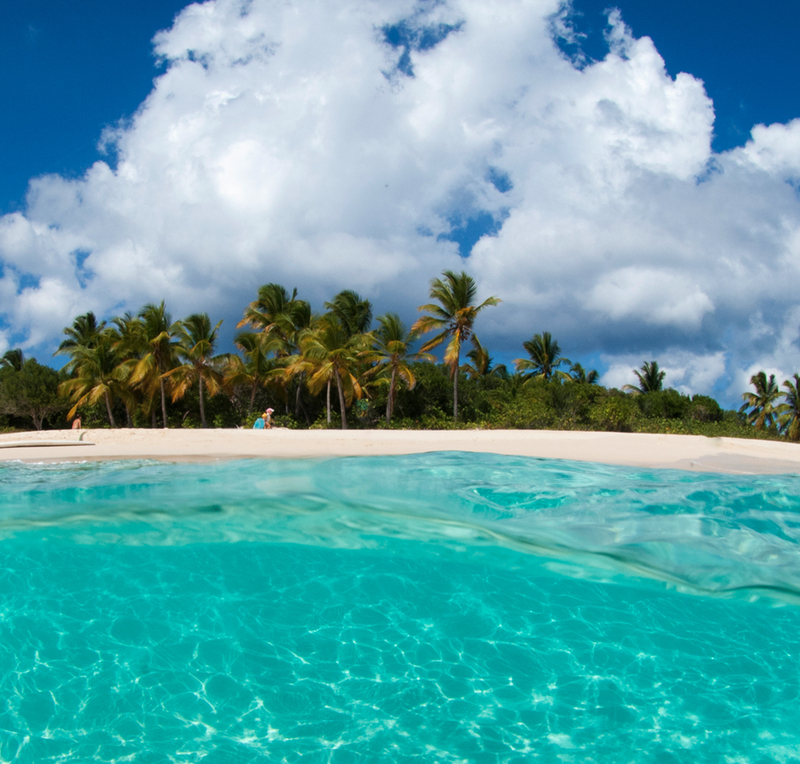 The British Virgin Islandsor BVI are located on the Caribbean sea. It is an area of British overseas whose date of colonisation dates back to 1672. This archipel is caracterised by it’s tropical hot and humid climate, with pleasant temperatures throughtout the year . We distinguish the rainy season spreading from August to December and the dry season from January to April. Tourism is the main economic activity of this archipelago. 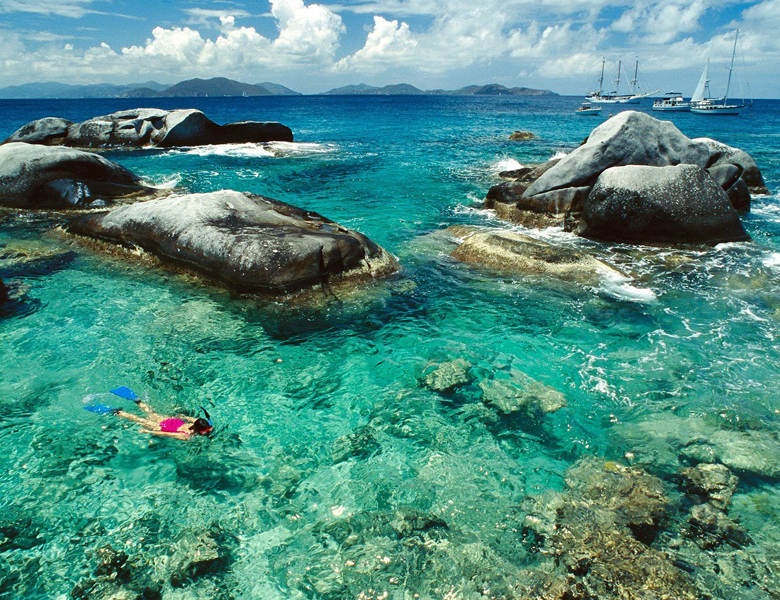 Many are the touristes who come to pass their holidays in the british Virgin Islands. For a stay in this archipelago, you have the choice to take a cruise ship or a plane. 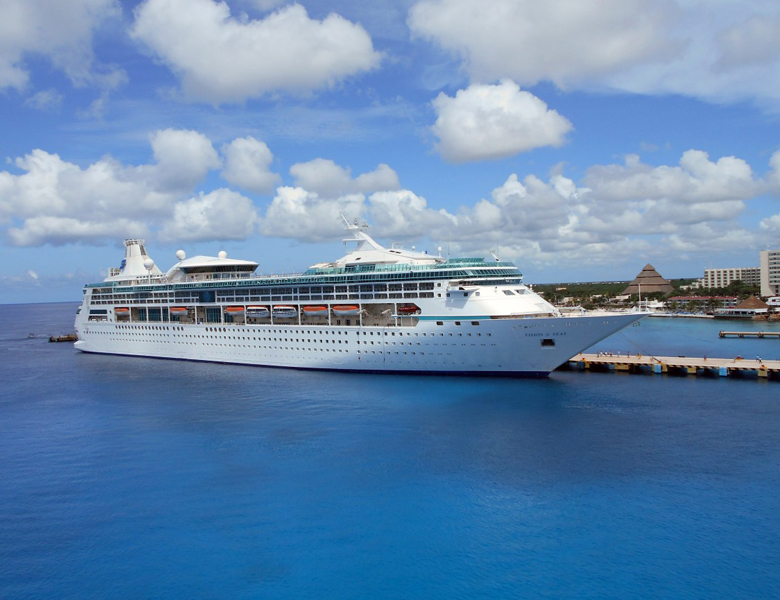 Once when you arrive in Road Town, the capital of the British Virgin Islands, you can contact a company that rents cruise ships. The cruises taken in the British Virgin Islands are mainly aboard two types of boats that are either monohulls or catamarans. 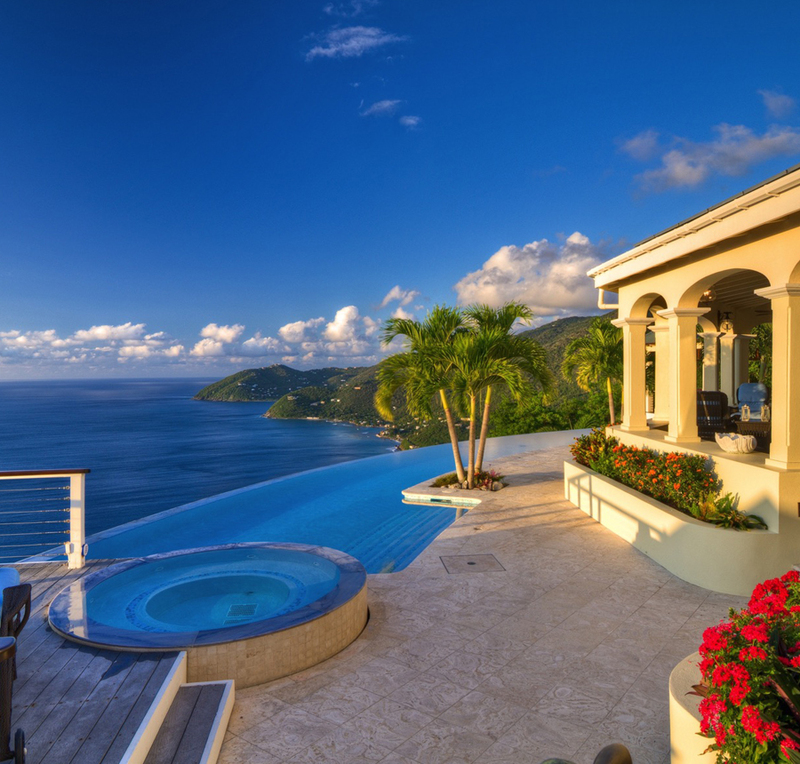 Tortola is the main island of the archipelago of the British Virging Islands. 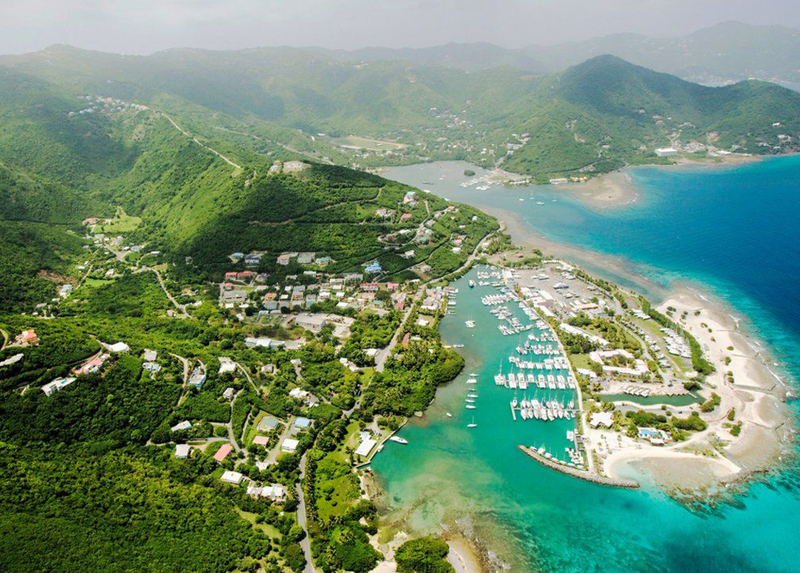 In addition to the capital Road Town, other attractions and sites are worth a visit, like Cane Garden Bay with its beach and restaurant estate. Visiting the Callwood Rum Distillery as well as Sugarcane Bay with its sugar cane plantations is a must. 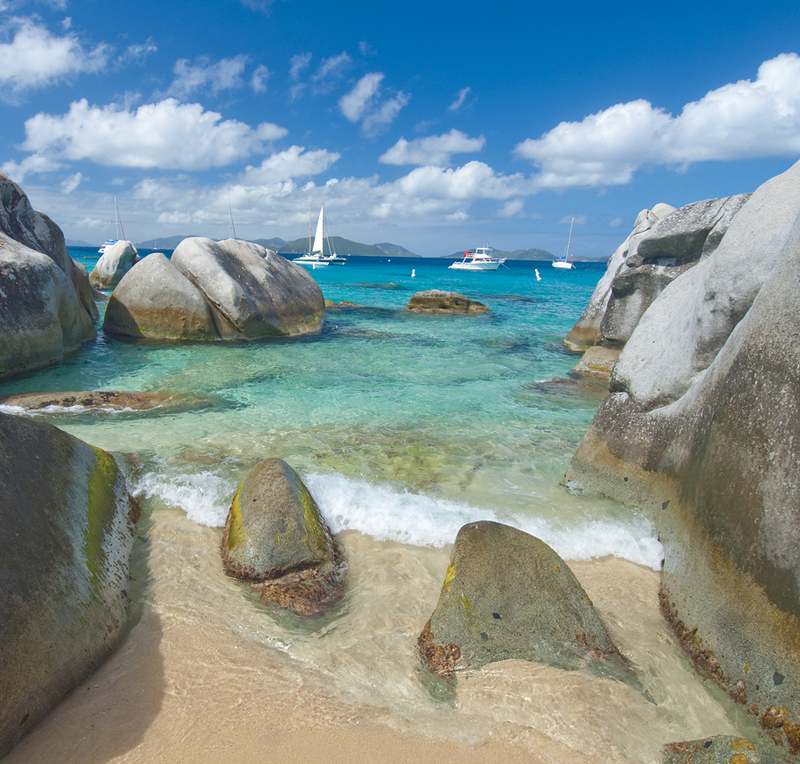 One of the features and attractions of the island is the Virgin Gorda “Baths”, which are of volcanic origin rocks littering its beaches. Devil’s Bay National Park is another attraction on the island. 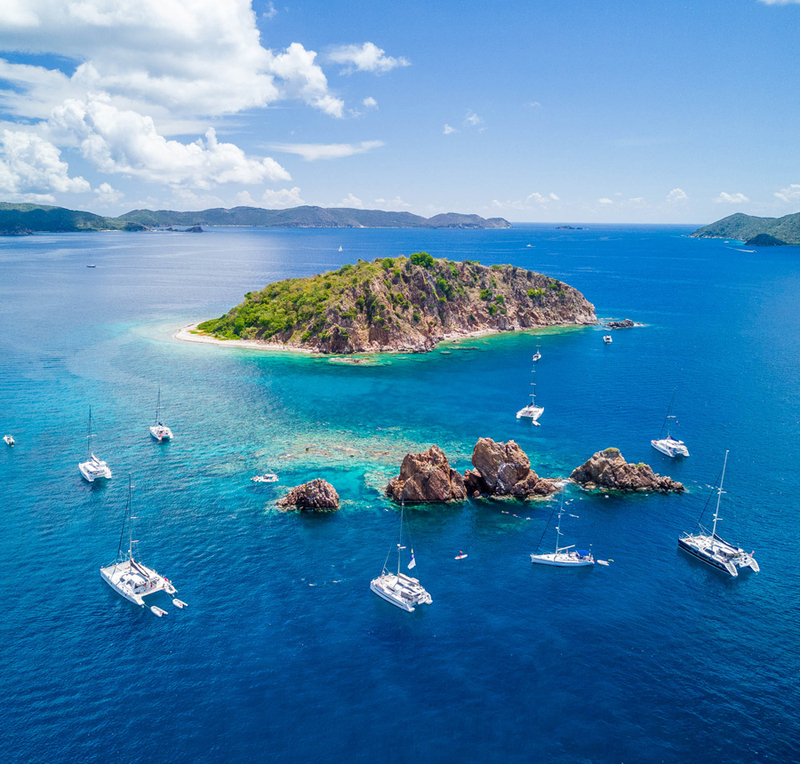 As for the island of Jost Van Dyke, it is a peaceful island where you can go diving and discover the coral reef with the diversity of underwater flora and fauna.